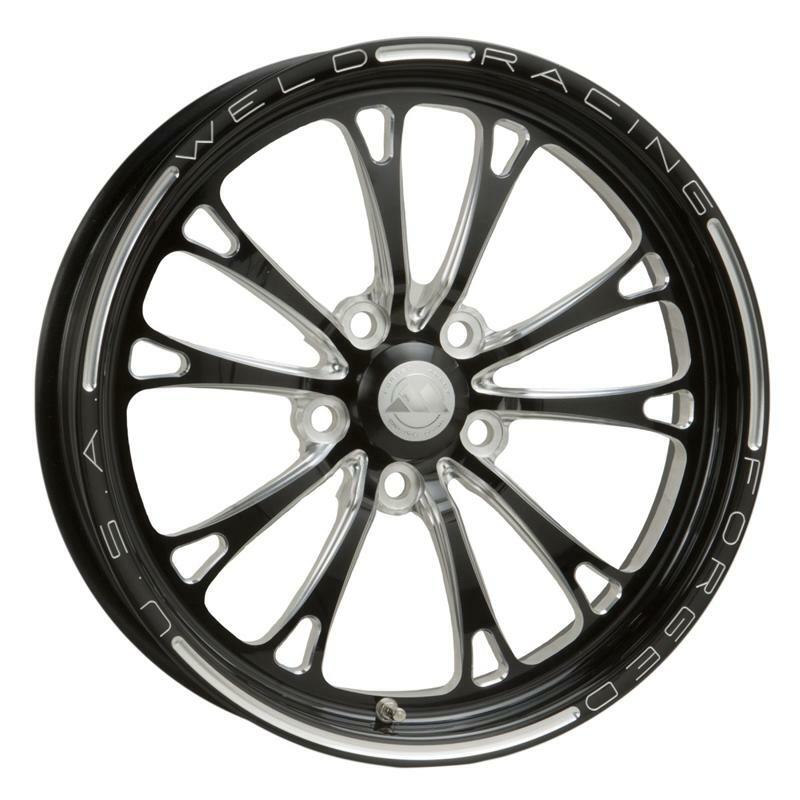 Weld Racing’s newest professional drag race wheel is the result of almost a year of design and engineering exercises to create the most innovative racing wheel on the market today. The V-Series front runner features one-piece forged construction providing a lighter, stronger wheel with virtually no run-out. This wheel not only adds style to your ride but provides the perfect platform to showcase your aftermarket brake package.